Any room left in this? Im going as Atletico Madrid, Going to try and replicate Simeone's 4-4-2 tactic. So im after one last save to keep me going until FM18. Im using the latest update and decided to go with Everton. Despite losing Lukaku, Everton have brought n some excellent transfers e.g; Jordan Pickford, Michael Keane, Sandro, Davy Klaassen & of course the man Wayne Rooney. Back in the Europa League im liking how RK has brought in Keane & Pickford. Both have bright futures. So hopefully ill be able to eventually get Everton into the top 4 and get them playing Champions League Football which I do believe with the squad ive got is possible, Yes its not going to be easy but I believe I have the squad to do it. how you doing with them? Any idea why the new stadium hasnt been put on? Its 'close' to getting finalised. Would i be wrong to put in on in the 'FM Editor'? What even if you get promoted? 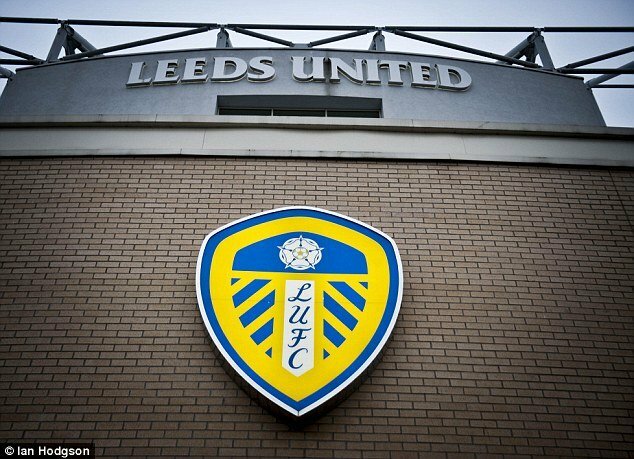 As a season ticket holder at ER and a long time FM player its time to do a big save with Leeds and try and get them back to where they belong. Hoping to bring in good youth talent aswell as process what i already have, Ronaldo Vieira, Phillips etc. Has anyone managed to keep Taylor?